Sapphire Laguna offers no-stress Thanksgiving dining options. The three-course meal is served from 11 a.m. until 8 p.m. on Thursday, Nov. 27 and is priced starting at $55 per person, exclusive of beverages, tax, and gratuity. Children’s portions will be offered at half price. Alternatively, Sapphire Pantry offers Thanksgiving meals to-go, with all of the fixings for any size party. A traditional dinner for 8-10 costs $385, plus tax. A four-course version for 12 guests and is $595, plus tax. Patrons can also order a la carte menu items. 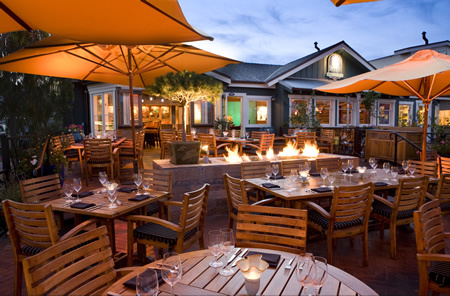 For more information or reservations, visit www.sapphirelaguna.com or call (949) 715-9888. Tamarind of London restaurant in Newport Coast revised its dinner offerings last week with a $45 per person prix fixe menu. 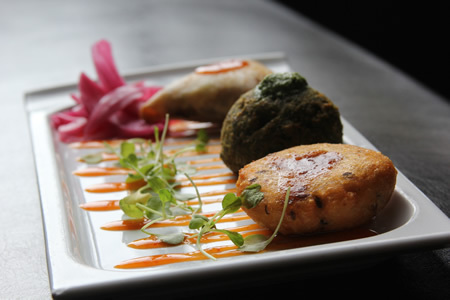 The selections range from meat kebabs to lamb curry to tandoori style sea bass. In both starters and entrees, a vegetarian choice is also offered, ranging from potato pancakes to veggie dumplings or eggplant curry. Speaker’s Corner: Will Council Lead?